The Steam Early Access program has been a way for gamers to jump in on titles fairly early on in development and has proven itself to be, in some cases, a worth while investment despite a sometimes buggy product. Recently, a Steam title called Towns has stopped development after selling more than 200,000 copies over the past year and a half. As you can imagine, many gamers who have invested $15 in the project aren't happy about this, especially considering the game launched in an extremely incomplete and disappointing fashion to begin with. 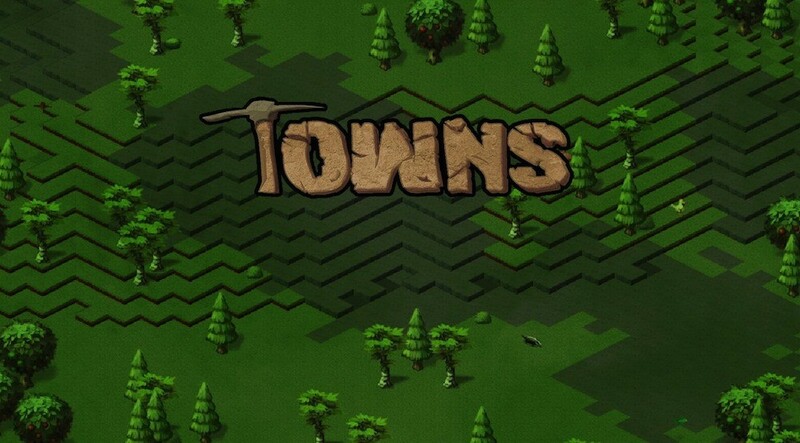 Towns released on Steam in November 2012 as part of the Greenlight program, technically before Steam Early Access began, but it essentially has been treated as though it is part of it because of the troubled launch and ongoing development. As if the launch wasn't enough of a red flag, continued development on Towns has been rocky with the original lead developer leaving and now with his replacement following, saying sales just can't maintain the cost of development anymore. While Towns was not technically billed as an alpha or beta project, many Steam gamers are treating it that way and are outraged with the fact that the game now appears as though it will be left dormant. There is no clear indication as to what actions Valve might take as of yet and the current developers of Towns have no plans to offer refunds right now, according to reports, but they do want to make a sequel. The developers are quoted as saying they are interested in moving some of the best ideas from Towns over into a sequel, but are still just in the idea stage at this point. One thing we do know is that Valve is trying to keep an eye on which projects it allows through its Early Access program, a title called Earth: Year 2066 has recently been taken down from the site and Steam is now issuing refunds to purchasers. Steam claims the removal was due to misleading marketing materials, but some reports suggest it was due to unlicensed artwork and fake reviews.